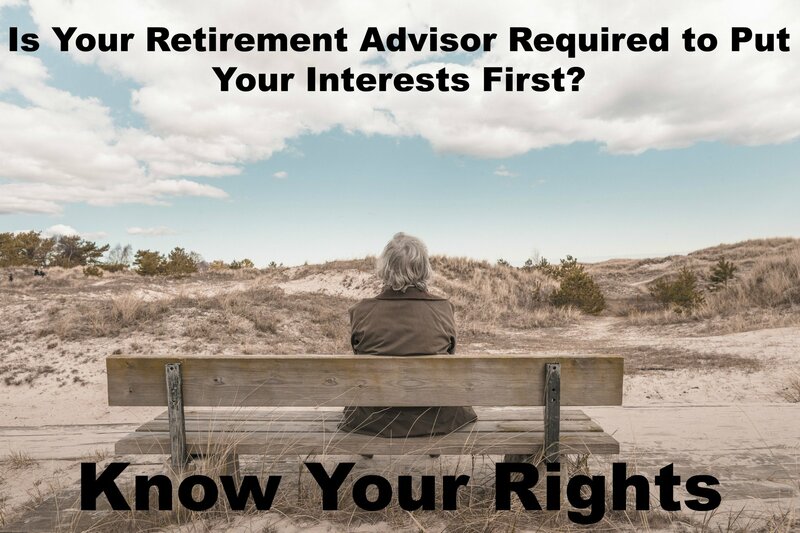 Do You Know Your Rights When it Comes to Retirement Advisers? Beginning on April 10, 2017, retirement investors will benefit from important new protections requiring that financial advisers act in their best interest. While many investors think that their financial adviser already is required to act in their best interest – like their doctor or their lawyer – the law hasn’t always required it. Financial companies often pay advisers more to promote certain products rather than to recommend what is best for their customers. That incentive creates what is known as a conflict of interest. 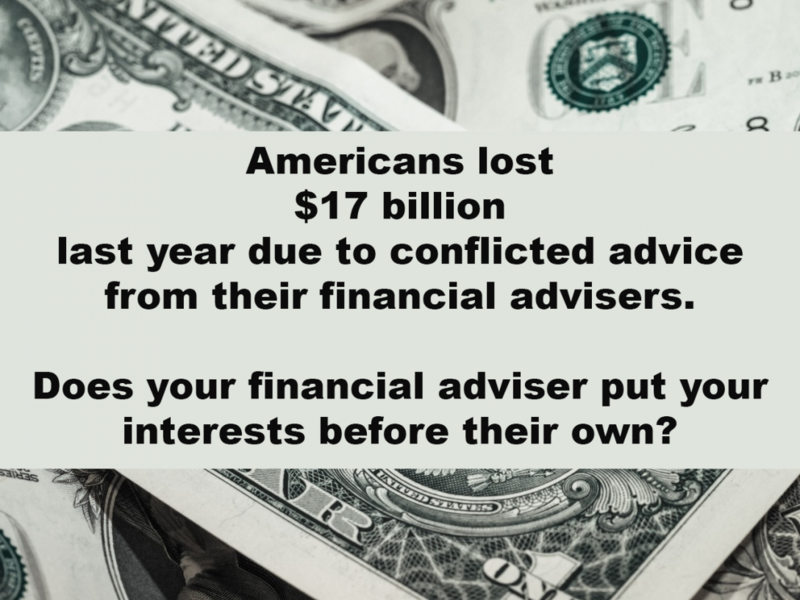 And conflicts of interests sometimes can cause advisers to give bad advice. Read through the following questions and answers to get to know what your rights will be once the law goes into effect. 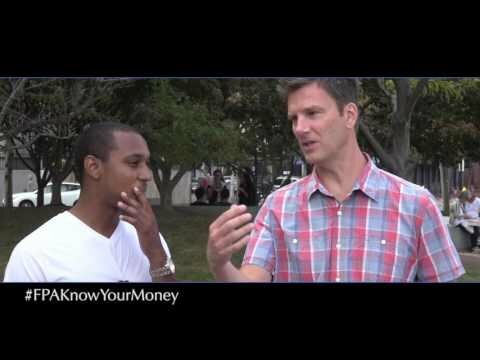 How well do you know your money when it comes to Social Security? See what the people said when asked on the street in Boston. Did you know you can gift your Itunes, American Express points, and airline miles to a designated recipient in the event of your death (but only if it’s included in the will!)? Or that if a family member dies you can get refunds on their unused subscription accounts? These are just a couple of the interesting facts we learned last night at our Family Love Letter event. We were fortunate to have Karen Shirley, an estate planning attorney, to answer our questions about our wills! We also received tools to gather all our information in one place for our families. We each walked away with a booklet where we will provide a huge amount of information, from informing our loved ones what type of burial we desire to passwords of accounts that will need to be closed if something happens to us. We had a fun (and sometimes emotional) night of good food, sharing, and learning incredibly valuable lessons. Karen Drancik from Neuberger Berman kicked off the evening by sharing stories of individuals in situations with an incapacitated family member (due to Alzheimer’s, dementia, or in some cases, death) and went through extraordinarily stressful situations trying to locate information during their time of grief and confusion. She also shared stories of individuals who had completed their Family Love Letter booklet and gave their families an enormous gift of peace during that time. Karen Drancik sharing stories and information on how to get your affairs in order before you’re unable. Karen explained how having difficult conversations before it becomes urgent can help families avoid overly emotional discussions and rash decisions for everyone involved. Developing a plan that includes what is valuable to family members, who will make decisions if someone is incapacitated, and dictating what you wish for your funeral can bring peace during a tumultuous time. Simply documenting all information that family members will need to know and keeping it somewhere they can locate it easily is an enormous gift to your loved ones. The Family Love Letter booklet takes it a step further by inviting you to write down beloved traditions and even recipes to remember you by. We were reminded to create a plan for surviving pets, and to create a list of people in your life who should be contacted in the event of your death. We discussed that it would perhaps be easier to create all these documents digitally, but writing them in your own hand will provide a valuable keepsake for your family. One individual in the audience still has the document his grandfather wrote describing his Ethical Will, describing what he hopes his family will remember of him. Family Love Letter provides a space for you to write these items down. Attendees were surprised at the amount of information included in the Family Love Letter booklet they hadn’t thought of. Several audience members inquired how to handle situations with their parents. “Several years ago, my husband and I took a trip to India. Preparing for the trip made me begin to think of things I should share with my family in the event of a tragedy. I tried to think of any information they might need, and started putting together a binder of information for them with information on bank accounts, insurance, stocks, and other important materials. Last night, I attended an event called “Family Love Letter – A Holiday Affair” hosted by Castle Rock Investment Company. Karen Drancik presented a brilliantly concise and thoughtful method of capturing all the necessary information for a surviving family when one passes away. This not only includes financial and investment information, but every imaginable detail including people to notify, funeral and burial wishes, down to a request to airlines to disperse frequent flier miles. What an amazing gift to leave my loved ones! Michele Suriano and Ashley Coombe of Castle Rock Investment Company. We look forward to hosting the event again in the future. Please sign up for our newsletter if you would like to receive information about dates. If you’d like to set up a time to meet with us to go over this information individually, please call Michele Suriano at 303.725.7086. We look forward to hearing from you!